For all of your low-voltage building systems, ARK is proud to offer first-rate maintenance and service. Whether ARK installed it or not, we’re the company to call. Everything that makes us an industry leader in design, installation and certification makes us the top choice for maintenance and service as well. 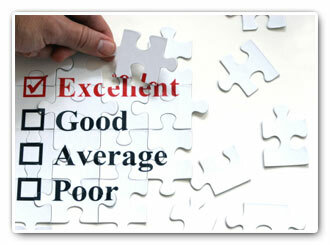 Namely, experience, commitment to quality, and a belief in solid relationships. Our response is truly 24/7. And take it from countless ARK customers over the years, we don’t just say it, we mean it. We don’t mess around. We run a dedicated maintenance and service department, ready to go at all times, and we keep parts in stock for all the systems we sell. At ARK, we hire and train only the best, most-qualified service technicians. So you know that, whenever you need maintenance or service, you and your system are in very capable hands. And unlike many competitors in the building systems industry, we make it a point to check work in the field, for quality control that is simply unsurpassed. Count on ARK to take care of all your maintenance and service. We’re here to solve problems. We’re here to prevent problems.